By definition of the U.S. Department of Education, a Federal Student Aid Credit Balance only occurs if the total amount of FSA program funds credited to the student’s account for a payment period exceeds allowable charges associated with that payment period. Allowable charges include tuition, fees, room & board, eBooks online, and prior year charges up to $200. The student (or parent) may elect to have the Federal Student Aid credit balance left on the student’s account to pay for future college expenses incurred within the current academic year. However, if a Federal Student Aid credit balance remains on the student’s account as of the end of the academic year, it will be paid to the student (or parent) by the end of the academic year via Direct Deposit (if the completed Direct Deposit form has been provided) or check. A credit balance that results from the application of college sponsored aid (scholarships) will be recognized and paid at the end of the semester in which the aid is earned (per the current student catalog). This Credit Balance payment will be made no later than the last day of the semester via Direct Deposit (if the completed Direct Deposit form has been provided) or check. If the student has received Federal Student Aid in addition to other sources of payment, the credit balance will be paid no later than the day after the number of calendar days completed in the semester divided by the total number of calendar days (excluding scheduled breaks of 5 days or more) in the semester exceeds 60%. no earlier than the first business day after the fourth week of the semester if the credit balance was created on or before that date. will be paid the first business day after the credit balance was created if the credit balance is created after the fourth week of the semester. This type of credit balance may be carried forward to be applied to future college expenses until the student graduates or chooses not to continue to attend. 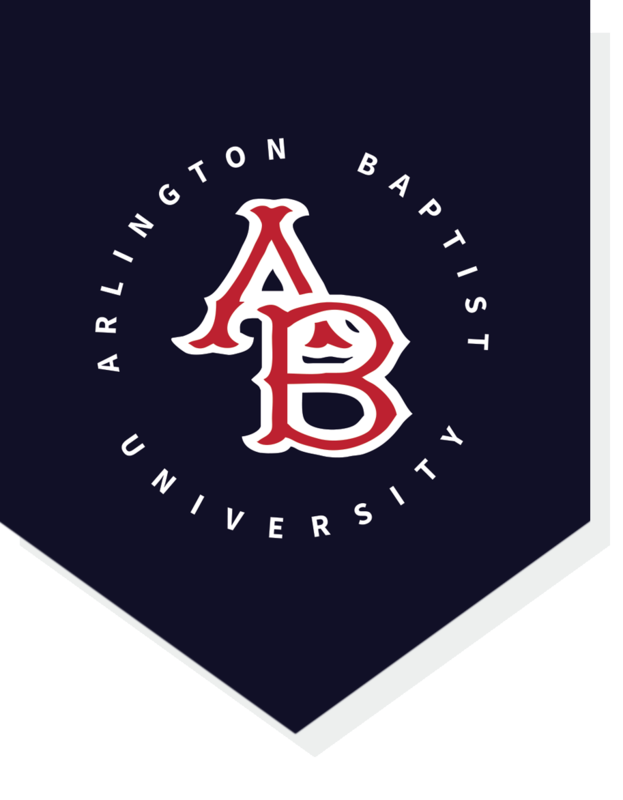 First time loan borrowers to Arlington Baptist University will have a 30 day hold on their loans. Please make sure if this is your first loan that you have gone to the https://studentloans.gov, to complete Entrance loan counseling and sign the Master Promissory Note. For students who need Block B (fall semester) or Block D (spring semester) to reach the reported full-time status (12 hours) or part-time status (6 hour), initial disbursement will be based on the hours successfully begun during the first 30 (or 45) days of the semester. After successfully completing the first two weeks of their Block B (fall) or Block D (spring) course(s), affected students may then become eligible for previously unearned disbursements based on their fully realized status of full (12 hours) or part-time (6 hours).